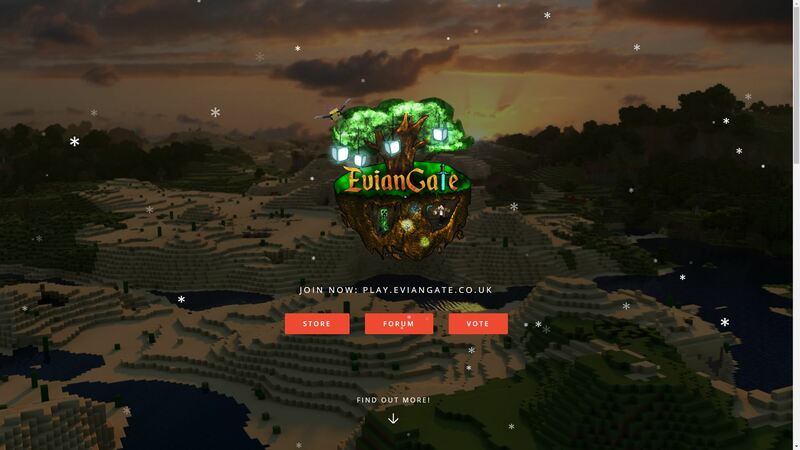 Eviangate is a Minecraft server that wanted a website for their players. The website included a landing page and also a forum. 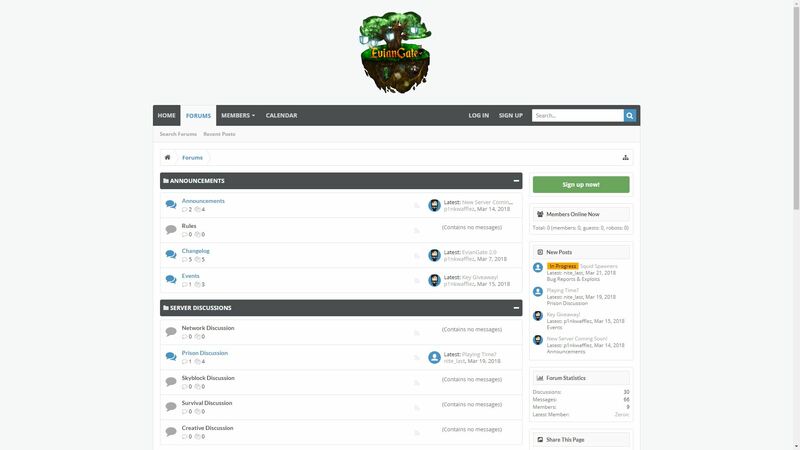 The website also hooks into the server to recieve information such as players online, and people who have voted.